Features * Easy to Play * Funny Sounds of Bird * Nice Graphics of Bird * Lots of Fun The Aim of this game is to Save the Birds from Attackers. Tap the screen to fly the bird and avoid the Arrows. 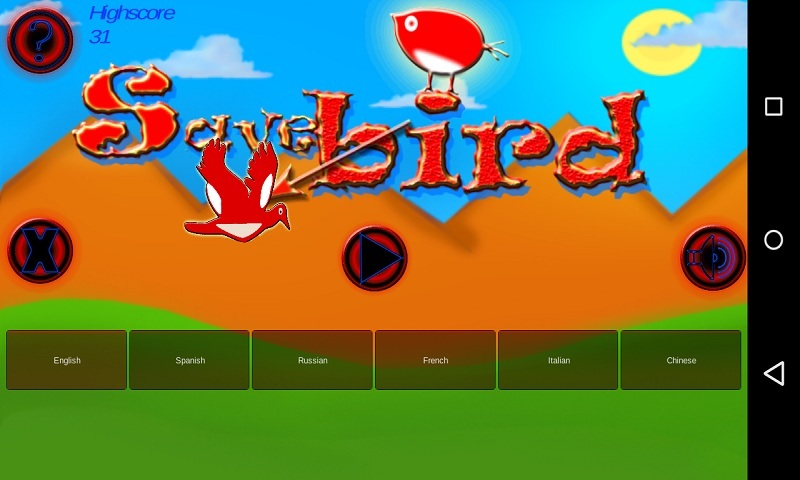 How long will you save the bird from Attacker ? 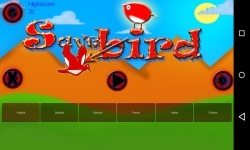 Download this bird game and Find out.